From our guest contributor, Michael Josephson. As a full-time ethicist – can you believe there is such a thing? – I spend most of my time talking about right and wrong with parents and politicians, kids and corporate managers, journalists and generals. 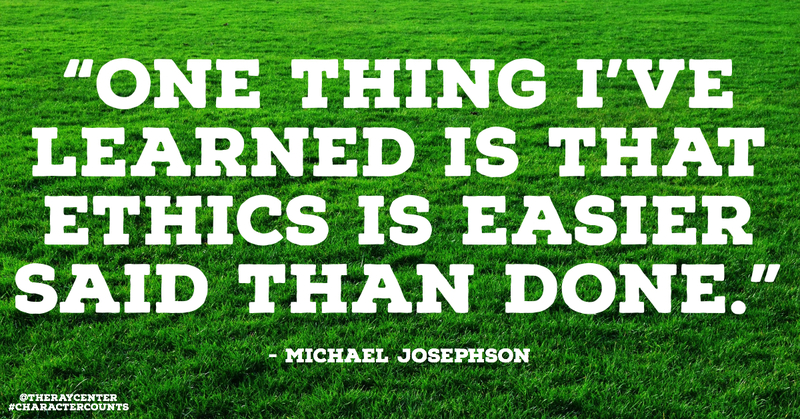 One thing I’ve learned is that ethics – being a good person and doing the right thing – is easier said than done. Ethics, or the lack of it, is everywhere. It’s in the news, in schools, in the workplace, in sports, in parenting, you name it. Ethics would be easy to adhere to if we never wanted to do things we know are wrong. Unfortunately, if you’re like me, there’s a constant struggle between what I want to do (my desires) and what I should do (my ethical duties). I want to avoid taxes, pay lower insurance premiums, and have the freedom to go through the “10 Items or Less” line with 14 items. Business executives want larger profits, politicians want more power, lawyers want to win. Too often, our wants overcome our ambitions toward honor and virtue. We lie occasionally or cheat a little. As a result, there’s a hole in our moral ozone, and it’s getting bigger. It’s going to take moral courage and real character to repair that hole. 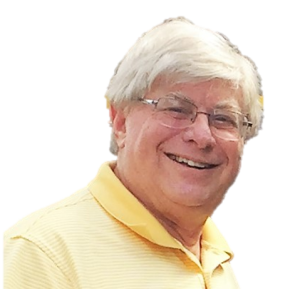 Michael Josephson is an influential and internationally renowned champion of character education for youth and ethical conduct in business, government, policing, journalism, sports, healthcare and law. He is credited by many as the person most responsible for reviving and professionalizing the character education in school and youth-serving organizations. In 1992, under the auspices of the Josephson Institute he created CHARACTER COUNTS!, the world’s most widely implemented character development initiative based on a common language of shared values – the Six Pillars of Character) and Pursuing Victory With Honor (1996), a companion program promoting ethics in sports. ← Meet the 2017 Iowa Character Award recipients!